Achieve a resolution in a timely and cost-effective manner with our family mediation service. Mediation can help families who are: in the process of separation; thinking about separation; or have already separated, to make decisions regarding parenting and property matters. Our family mediation centre offers its services in Fremantle and Perth, WA and can offer an unbiased third party to help resolve the situation amicably. We work with people who have issues of trust with the other party, who may have tried an agreement but it has broken down, those who have relocation issues, child access issues, incompatible expectations about care (custody) arrangements and/or complex financial and parenting matters that may be intertwined. Separation can be a difficult process, particularly if you are not aware of what to expect during the next phase of this transition into separate lives. You will need to make difficult decisions regarding the care of your children, their well-being and development. You will also be required to make final decisions to separate any joint assets. It is understandable that you might find blocks along the way, and you might feel stuck, or like you are repeating an unhealthy cycle. You might find that your relationship with your ex-partner might be unravelling, and that communication regarding the important issues becomes impossible. Family dispute resolution is available just outside of Fremantle, and is accessible to other suburbs surrounding Perth. We also have our Perth based family mediation services. Our Perth family mediator can help you get past these blocks to make viable decisions for your future. We work collaboratively to improve both interpersonal and parenting relationships, and make final decisions regarding the division of your assets. Children’s interests are paradigm, and we have a process that features a child-focused approach and also child-inclusive services! This also expands into our adolescent focused sessions. Our family focused services within Perth WA, aim to work collaboratively with other practitioners during the process, so that you are fully informed, engaged and making the best decisions. If you would like to find out more about our family mediation centre and the services we can provide, whether for family dispute resolution or marriage counselling, our team of mediators in Perth and Fremantle, WA can assist. Reach us on 08 6555 7786 and we’ll be glad to help. We also have a variety of services help individuals work through and manage other matters, including anxiety, anger and depression. To find out more, enquire today. Alexandra is a specialised family dispute resolution practitioner and mediator. Over her many years in private and government practice she has assisted hundreds of families through the mediation process. Alexandra’s background in psychology and law helps her support families with complex family matters and inter-personal issues. 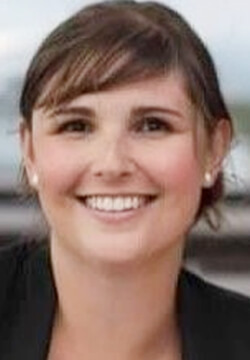 Alexandra is registered with the Attorney Generals Department and as Child Consultant. Her work as a child consultant has enabled her to work with children going through family separation and give them a voice. As a Family Mediator at A resolution, Alexandra’s philosophy is to help people understand how things can be different and improve their parenting relationship. Alexandra’s key services are parenting matters, property/financial matters, child consultancy and workplace matters. How soon can I start Family mediation? We can offer pre-mediation appointments within several days and joint mediation sessions within a week subject to both party’s availability. Recently separated parents that have care arrangements or expectations that are not reflective of the child’s best interests particularly when young children are involved. Children’s best interests are paramount and will impact on the types of decisions you will make as a parent. It is often the case that you may forget how to make decisions together as parents. To be able to consult with one another, take each other’s opinions into consideration, and then execute these decisions, involves quite a complex process of interaction. You will be considering your child/ren’s the emotional, physical and academic development at all times. This will be a challenge, but will also be a rewarding experience. Children highly benefit from parents that work collaboratively, or at least, in a parallel way. We offer a Family Mediation process that incorporates sensitive and thoughtful dialogue at all times. Your child/ren are “present” in this thinking space and the mediator will help you keep them in your line of vision. It is very common for parents to be diverted from what is important as they navigate their way through the separation process. This is a helpful service for parents seeking information about how to make the best decisions related to their children’s age and stage of development, whilst considering their best interests. Parents may attend CFS without committing to a mediation process and to prepare for any forum for discussing children, whether it is through Family Court, legal correspondence, counselling, or family dispute resolution. This process aims to provide a “voice” for the child in the mediation process, where parents may be out of touch with their children’s feelings, perspectives, attitudes and preferences. 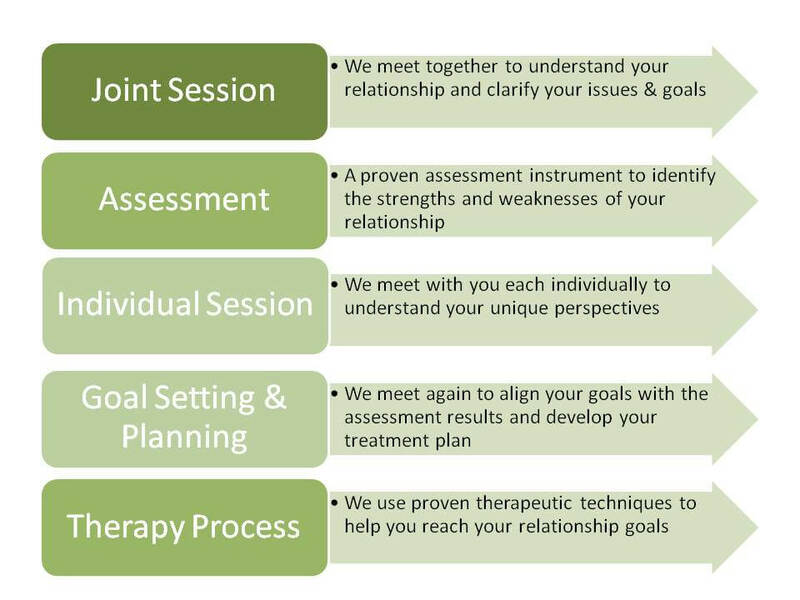 Different to a therapeutic service, this is a solution-focused process. CIM is a transparent process that requires thoughtful assessment of the circumstances and aims to incorporate a child’s experiences and perspectives for more sustainable outcomes. Requires permission from ALL parties, including parents, the practitioner, and more importantly the child! Lawyer-assisted mediation offers the opportunity for our clients to quickly settle both parenting and property matters and avoid a long drawn out court process. It is best suited for those who want to avoid a long, expensive, drawn-out break-up and also have property and parenting matters that may become intertwined. During the mediation process all parties work in close collaboration with their legal representatives, the mediator and the mandated family dispute resolution process. OUR MEDIATORS ARE ACCREDITED TO PROVIDE FAMILY DISPUTE RESOLUTION SERVICES BY THE ATTORNEY GENERALS’ DEPARTMENT. All individuals wanting to apply to the Family Court for a Parenting Order must first attempt to resolve their issues with an accredited Family Dispute Resolution Practitioner/mediator (with the exemption of certain circumstances). If these issues cannot be resolved in a mediation process, then a Certificate 60I may be requested from an accredited Family Mediator confirming that an attempt has been made to mediate. This requirement applies to all applications, including those seeking changes to an existing Parenting/Consent order. See Family Law Act 1975 S10H (4). Our mediators are accredited with The Attorney General’s department which means that they can provide certificates stating that you have attempted to resolve your parenting issues through Family Dispute Resolution. If you are shopping around, make sure your mediator is accredited or you could find yourself spending money on a process only to have to attempt another before you can apply to the Family Court. We recommend that all parties liaise with their legal practitioners in relation to this. If you do not have a Family Lawyer please call us and we can make an informed referral. A resolution charge fees in line with most private Family Dispute Resolution Practitioners. As a guide; private practitioners charge about twice as much as a government funded agency. If you can’t afford to wait, then we recommend a Family Dispute Resolution Practitioner. >>>We write up agreements and outcomes for you taking the hassle away.